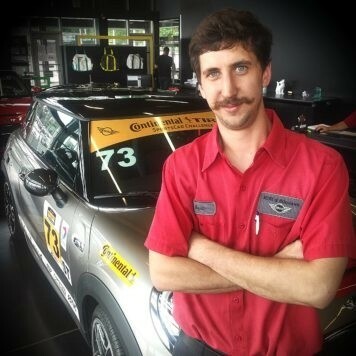 Matt has been part of the Motoring Team for more than 6 years. Recently recognized as a Top Performer, Matt and his wife enjoyed a well deserved river cruise vacation through Europe! Stop in or call Matt and you’ll understand why his strong work ethic and customer care was rewarded with such a great honor. 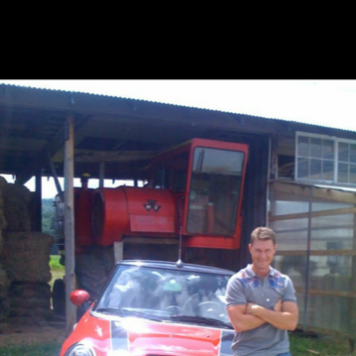 Lauren has been a member of the MINI of Allentown Motoring Family since 2011. A true MINI-ac, Lauren exudes enthusiasm for the brand and LOOOOVES helping folks find their perfect MINI. 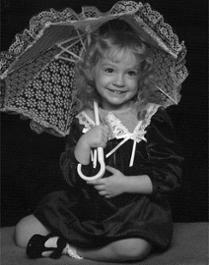 Stop by or call for truly exceptional MINI advice…and check out her snappy headwear for the day! Level 1 Master Tech Ryan Wiegand named to JCW Race Team Pit Crew at Limerock for July 15 race! Ryan joins the ranks of our distinguished techs, Steve Bischof and George Muska, in being honored by joining the pit crew of the LAP Motorsports Team in the Continental 120 series. 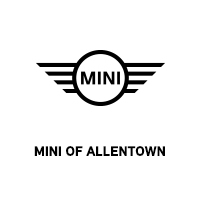 Ryan has been part of the MINI of Allentown team for several years. He should feel at home as he has extensive experience in the pit crew supporting rally car racing. Steve Bischof joins George Muska and Ryan Weigand, in being honored by joining the pit crew of the LAP Motorsports Team in the Continental 120 series. The Continental Tire SportsCar Challenge features sports cars from manufacturers worldwide, straight from the showroom floor, racing side-by-side with only minor modifications. The two classes competing simultaneously on track are Grand Sport (GS) and Street Tuner (ST). The ST class is production based with much of the car using the same stock parts you would find on your passenger car. Ryan, Steve and George were chosen from a team of very qualified professional technicians. Their expertise with MINI, and extraordinarily high levels of training and customer satisfaction earned them this high honor. 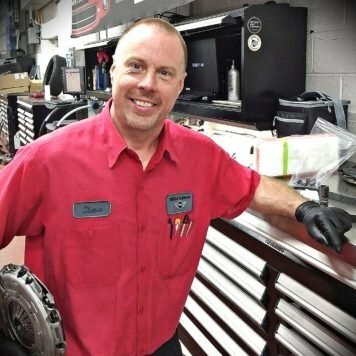 Steve has been employed with Daniels BMW/MINI of Allentown for over 16 years. 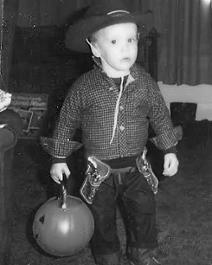 He is also currently the MINI Team Leader. George Muska, was honored earlier this year by joining the pit crew of the LAP Motorsports Team in the Continental 120 series. The Continental Tire SportsCar Challenge features sports cars from manufacturers worldwide, straight from the showroom floor, racing side-by-side with only minor modifications. The two classes competing simultaneously on track are Grand Sport (GS) and Street Tuner (ST). The ST class is production based with much of the car using the same stock parts you would find on your passenger car. George joins Ryan and Steve in being chosen from a team of very qualified professional technicians. Their expertise with MINI, and extraordinarily high levels of training and customer satisfaction earned them this high honor. George is a graduate of the MINI STEP program. All STEP candidates are literally hand selected by MINI Corp to enter into a vigorous 6 month “hands on” training at MINI North America Headquarters. 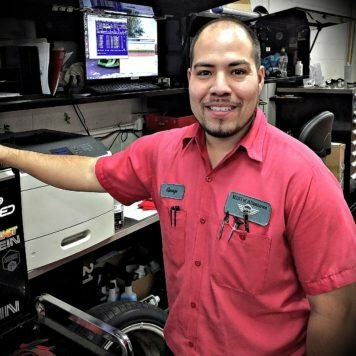 George has been MINI of Allentown for over 3 years and is demonstrating why he was hand picked!